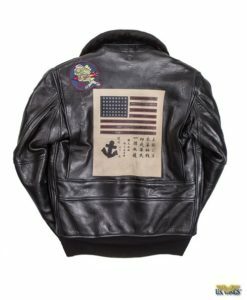 Sterlingwear calls their peacoat “The Authentic” because it’s the most accurate reproduction of the current USN-issue peacoat available. It has all the practicality, warmth and timeless style of the original. Made in the USA. In 2015, Sterlingwear acquired Fidelity Sportswear and the companies are now one in the same. 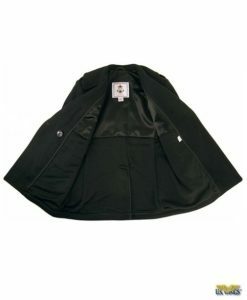 If you don’t see your size, you can see if we have your size in the Men’s Military Issue Peacoat. Sterlingwear calls their peacoat “The Authentic” because it’s the most accurate reproduction of the current US Navy issue wool peacoat available. 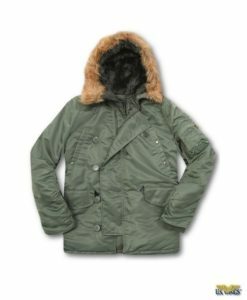 The Sterlingwear Authentic peacoat is the only peacoat that accurately reproduces the look and durability of the original. The military style peacoat has been a tradition for generations. 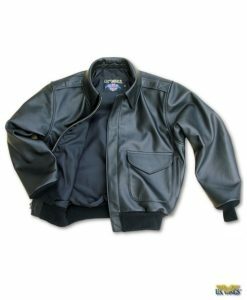 This jacket continues that tradition with all the practicality, warmth and timeless style of the original. 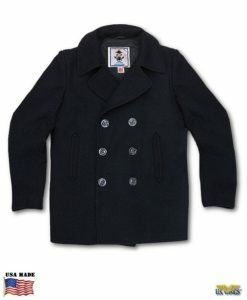 Made for the customer who is looking for the most accurate reproduction of the US Navy Peacoat. Made in the USA. Available in Regular, and Long lengths. Originally designed for sailors who climbed up the ropes of sail ships. The classic peacoat is close fitting with a slight flare around the hips. 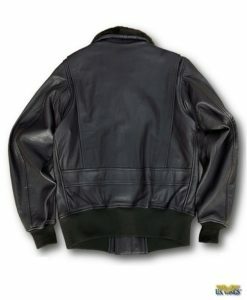 The jacket was design to be longer, to cover the backside, but short enough to climb and move about. Unchanged for over 200 years, the Navy peacoat has everything a person wants in a jacket: function, durability, and esthetics. The peacoat has a simple, classic cut, and can go from casual to slightly dressy. It is classic in style and design. It also wears well and keeps a man warm in all kinds of weather, at sea or otherwise. I wanted to take the time to let you know how completely satisfied my wife and I are with the Sterlingwear Peacoats we just received. Saying that I’m impressed with the delivery, packaging, extra promo items and ease of ordering would be a HUGE understatement. You guys blew my socks and undies off with this order! The peacoats are of fantastic fit and finish. The packaging was professional and neat. The free hangers were a very nice touch as well… and they were nice hangers, not some crap wire ones. The promo scarfs are fantastic as well. That’s awesome! You must know that we’re going to turn around and spend even more money with you right away. After writing this email I’m going to sit down and watch the DVD you sent along. I’m looking forward to watching it. This email falls short of how happy we really are with you guys and the quality of the items we ordered. It’s just so rare that online shops take this much pride in their work and it shows. You have a great thing going here and I’ll be sure to pass the word along to my buddies. 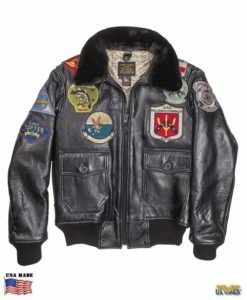 Hello, I recently purchased a Sterlingwear Peacoat from U.S. Wings, and have to say that the coat, service and prices are top notch! 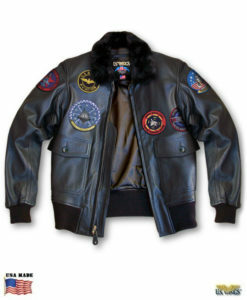 I emailed U.S. Wings to inquire about the coat and sizing and the customer service was very helpful and courteous. Shipping was fast, and the free book about SFC David Hack, was a nice bonus and also a very inspirational read. Keep doing what your doing!! This is to confirm that I received the item ordered via online (peacoat). The item was in good order and I am very satisfied with it. Thank you for your prompt service, and I look forward to placing another order again in the near future. I received my authentic Navy Peacoat and I absolutely love it. 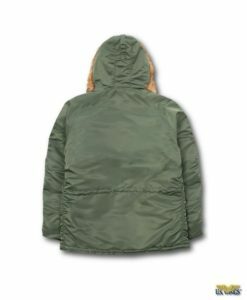 I wanted a coat just like the one I was issued in the Navy and now I have it. I had gone to clothing stores and tried on several cheap imitations but this is the real thing. I am happy and treasure it. However, it is not the coat that made me write you. 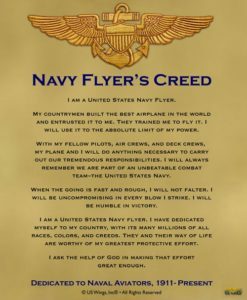 I have served in the Navy for 2 years, Air Force for 15 and Army National Guard for 7. When I opened the box and saw the autographed “The Life of Warrior” I was intrigued. It is Christmas morning and I sat down to see what the book is about and did not put it down until I finished the entire book. It was great and inspiring. I loved it and Sgt. Hack has a new fan. Thank you very much for a great coat, and an even even greater book that I will cherish. It was quite inspiring for me. Just wanted to drop you a note and say I finally got a chance to wear my Sterlingwear Peacoat, (you’d think I live in Miami, not New jersey), though this morning it was 10 degrees. 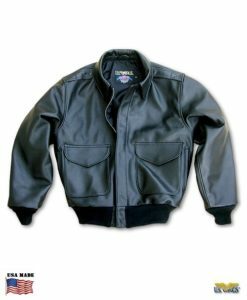 It is super warm and comfortable and cuts the wind like leather. 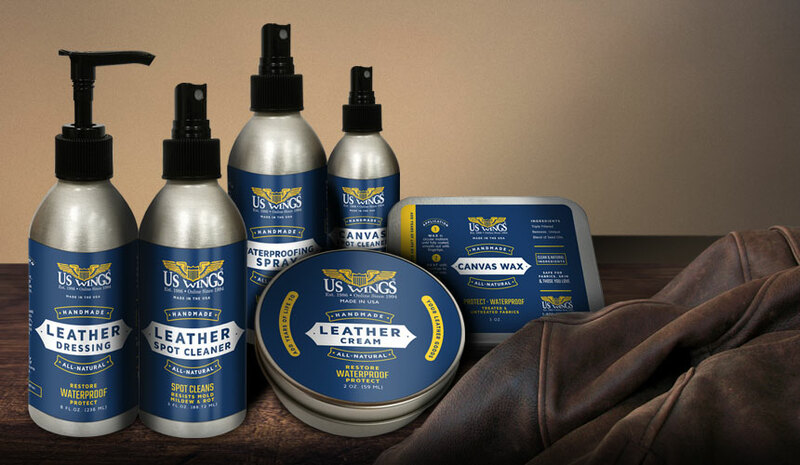 Thanks again for providing quality USA sourced products, keep up the good work and I’ll keep on being a customer! Thanks.